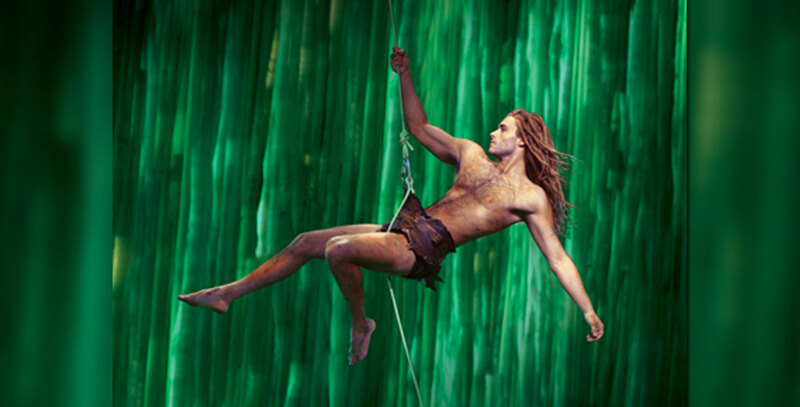 Tarzan A stage production, “Disney Presents Tarzan,” with the book by David Henry Hwang and with Bob Crowley as director and set and costume designer opened in the Richard Rodgers Theater on Broadway in 2006, with previews beginning March 24 at the Richard Rodgers Theater leading up to an official opening on May 10. 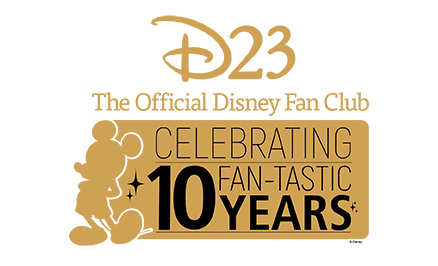 Original cast included Josh Strickland (Tarzan), Jenn Gambatese (Jane), Merle Dandridge (Kala), Shuler Hensley (Kerchak), Chester Gregory II (Terk). Inventive aerial design was by Pichon Baldinu, with music by Phil Collins. A Dutch production opened in The Hague in April 2007. The Broadway show closed on July 8, 2007, ending at a loss.